The social housing sector plays a vital role in providing homes across Scotland which are affordable to rent. In addition, meeting the Energy Efficiency Standard for Social Housing (EESSH) contributes to ensuring that the energy used for heating these homes is at an affordable level. Affordability whether for rent or for energy costs sits at the heart of sustaining communities and ensuring that those on the lowest incomes can have warm dry homes to live in. 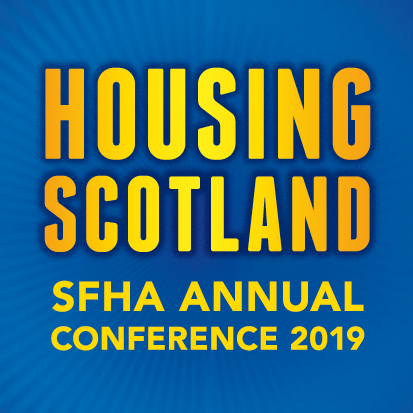 The wider role of housing associations in sustaining communities has developed over the last decade, expanding the traditional focus on affordable housing provision and property management to one where the financial welfare and wellbeing of the occupants is just as important an outcome.